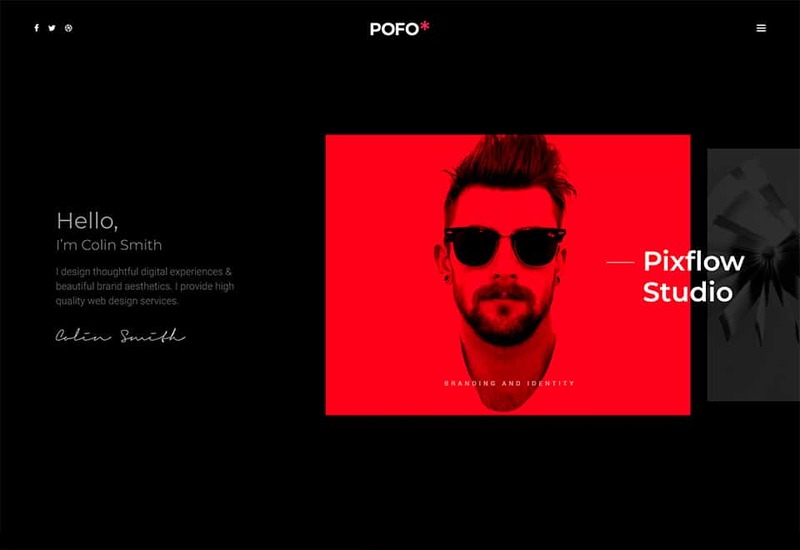 POFO is an innovative, professionally built, extremely flexible and highly customisable Bootstrap responsive multi-purpose agency, corporate and portfolio WordPress theme with 25+ unique home page demos, 150+ stylish elements and 200+ useful templates with stylish blog and eCommerce features as well as one click demo import feature makes it very easy and quick to build your awesome website. Fully responsive: Pofo looks beautiful in all devices (like desktop, tablet and mobile) as well as all browsers, thanks you Bootstrap responsive framework. 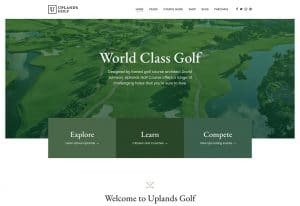 Creative portfolio: There are lots of beautiful and splendid portfolio styles with interactive hover features to showcase your work. 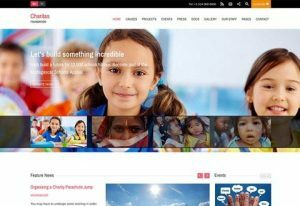 Blog and eCommerce: Tons of excellent and stylish blog layout with all major post types and fully WooCommerce ready to sell your products online. Highly flexible & customisable: Custom settings in WordPress customizer and custom shortcodes in WPBakery page builder makes it very easy for users to manage overall theme settings and content as per website owner’s branding and other needs. Blazing fast and SEO optimised: Best coding standard and practices makes Pofo fast loading and search engine friendly as well as compatible with W3 total cache and Yoast SEO plugin.